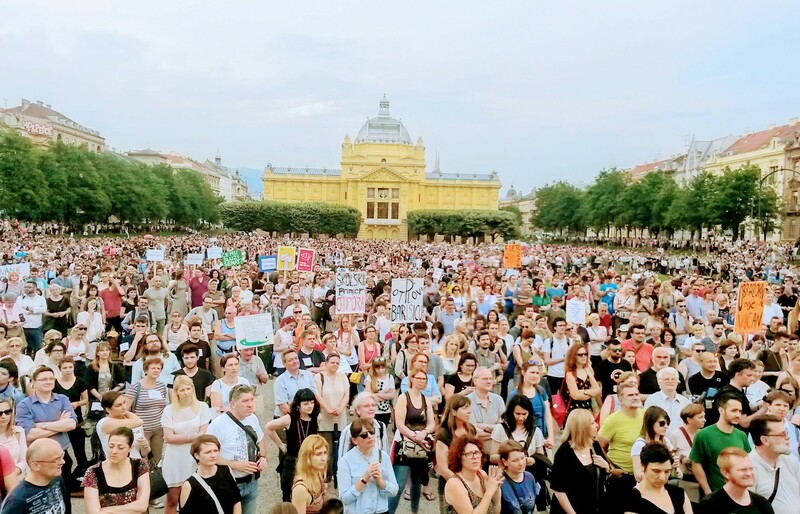 On August 17, 2018 Danijela's text entitled 'Disobedient democracies on Europe’s periphery: why are these crucial for rebuilding the left?' was on the cover page of Open Democracy web portal. In this text, building on insights coming from this project, Danijela argues that rebuilding the left and reversing the democratic erosion which we are currently witnessing across Europe and the US are one and the same project. To read the entire piece, follow the link below.